The easiest way to create local backups. Backing up your devices can save you a world of pain when things go wrong. And yet, so many people still don’t back up on a regular basis. If you’re one of them, you should change that for World Backup Day 2019 on March 31. World Backup Day encourages everyone to back up their most important data. To make it as simple and as cheap as possible for you, we’re giving away ten copies of the excellent iMazing app for Mac and PC. It’s the best way to create local backups that prevent your precious memories from getting lost. Jump at your chance to win the drool-worthy new 12.9" iPad Pro for free. The new iPad Pro sure is drool-worthy. 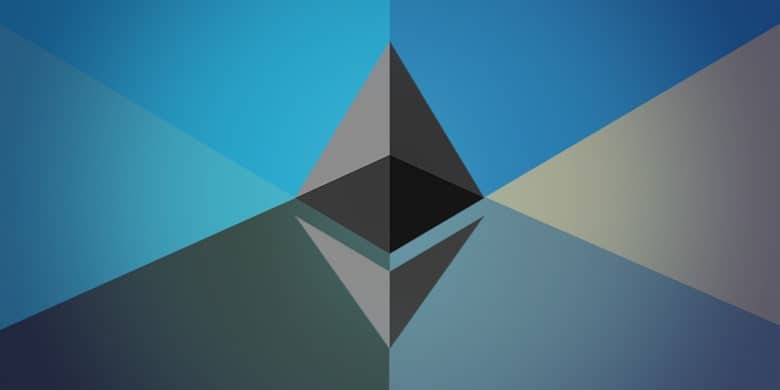 It’s completely redesigned, with powerful new capabilities that make it a compelling alternative to computers. 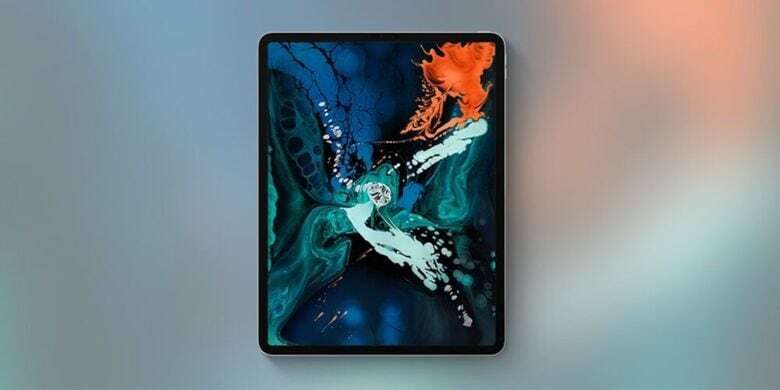 At more than $1,500, the 12.9″ version isn’t something everyone can afford. So when you have a chance to win one for free, you’d better jump at it. UPDATE: Congrats to the winner…Tony R. from Pennsylvania! Armor up with these unsuspectingly resilient iPhone XS Max cases. 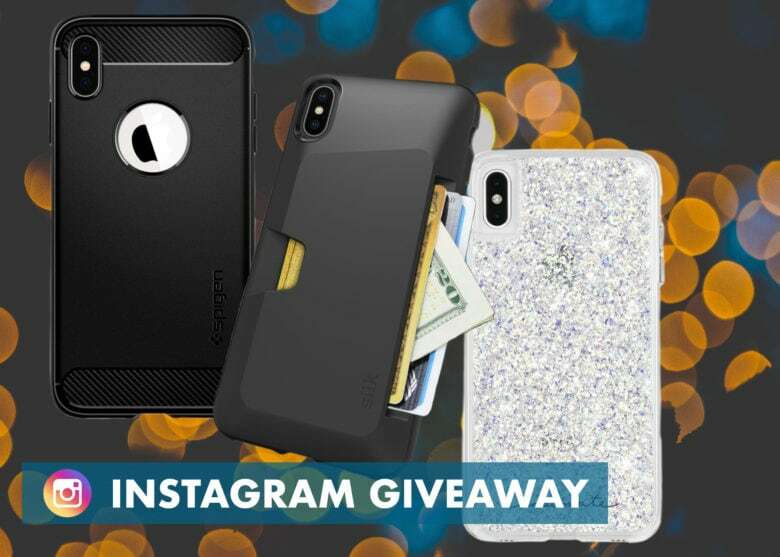 In fact, we appreciate you all so much, this is round we’re giving away three extra special treats from Spigen, Silk, and Casemate with a total value of $80. Each iPhone XS Max case is both aesthetically and sturdily impressive. Our Instagram giveaway only lasts this week from December 17, 2018 – December 24, 2018, so check out the details below ASAP. Cult of Mac's hand-picked XR cases protect and showcase Apple's gorgeous hardware and design. We’re back with another iPhone case giveaway! Just as we promised, over the next several weeks we’ll be giving away dozens of top-notch cases for the 2018 iPhone lineup. 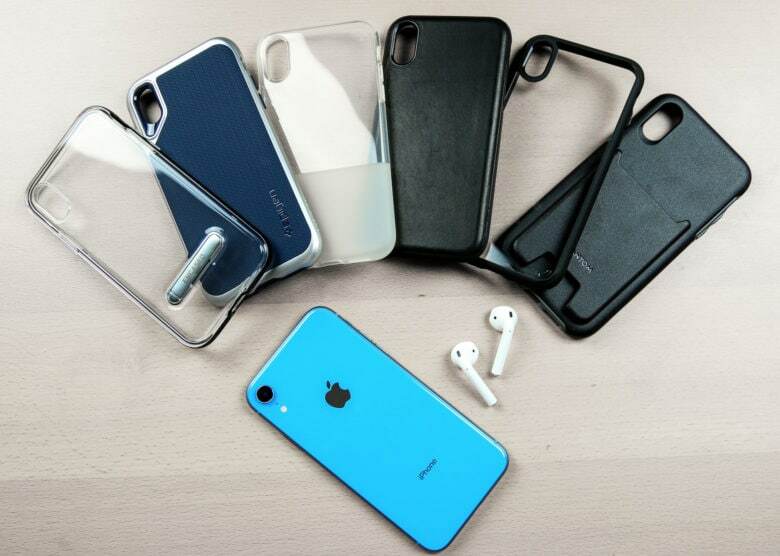 This week we’re giving away six iPhone XR cases to a few lucky readers and followers via Instagram. We’re handing out impressive cases from Spigen, Encased, Insipio and Nomad. All six cases fit the latest XR and together are worth a whopping $169.92. At long last, we can announce the winner of the Cult of Mac iPhone X Giveaway. 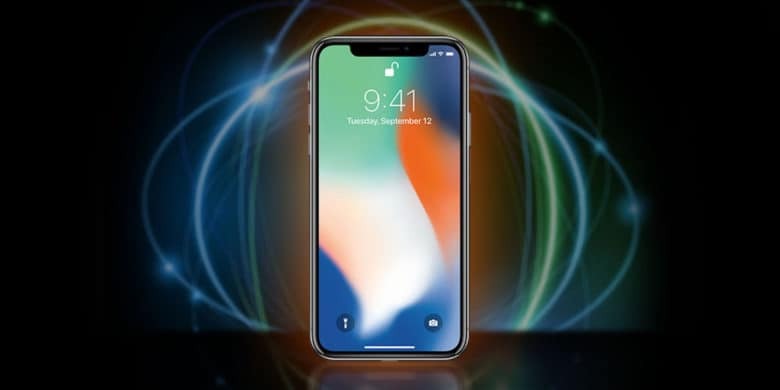 When we launched our mouth-watering iPhone X giveaway, we knew people would jump at the chance to win Apple’s newest flagship device. And we were right — it sure seems like a lot of people would like to get a $1,000 smartphone for free. After a flurry of entries, we can at last announce the lucky winner. Drumroll, please…. Apple appears to have dropped its “Free App of the Week” promotion. 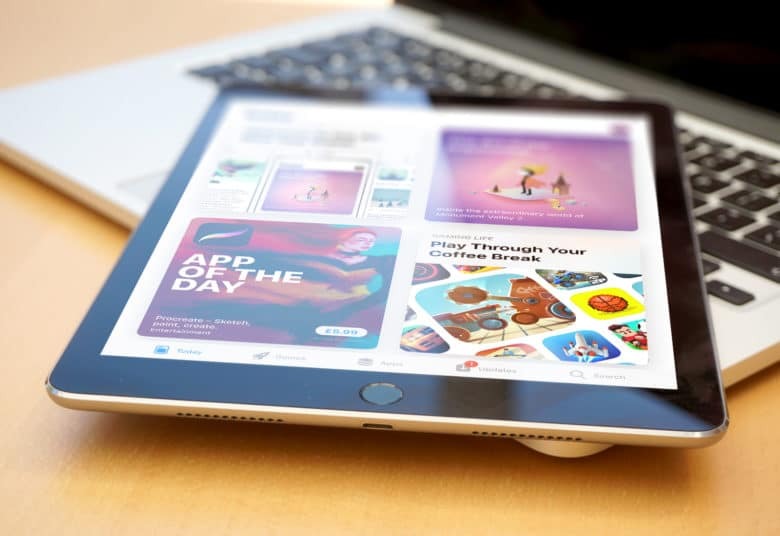 Users have been unable to find the giveaway since the introduced of the all-new App Store in iOS 11. Apple now has “App of the Day” and “Game of the Day” highlights, but unless its picks were already free, you have to pay for them. Win five free years of all your favorite movies and TV shows delivered straight to your screens and mailbox. Netflix needs no introduction. It’s one of the few services that everybody gets use out of, with movies and TV shows for anyone’s tastes. 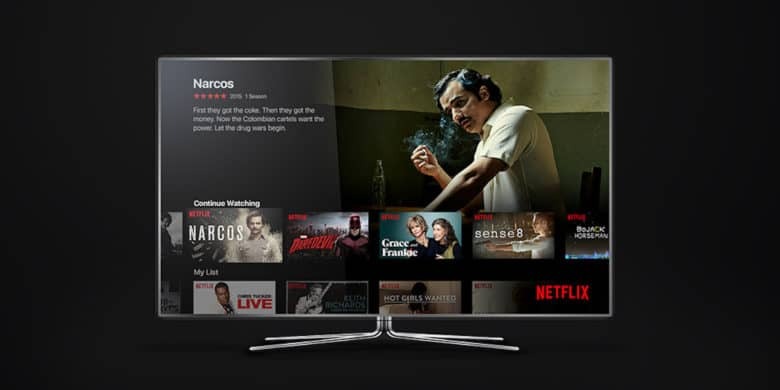 Basically, Netflix is a utility provider for home entertainment. And when was the last time you got five years of free utilities? Well we can’t offer you a break on your gas bill, but here’s a chance to win five years of premium Netflix subscription for free. 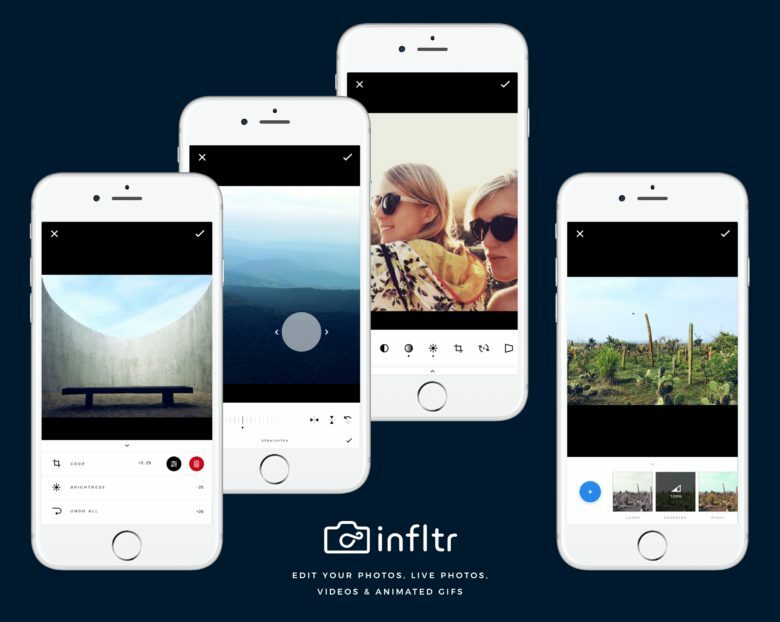 Infltr promises an infinite number of filters. Apple has worked to make the iPhone a terrific camera, but sometimes you need a decent editing app to turn an average photo into a masterpiece. For a limited time, you can download the awesome Infltr (usually $1.99) for free through the Apple Store app. Enter to win one of two top shelf drones from DJI, the Phantom and the Mavic. Drones are getting more and more common, but they haven’t become any less cool. Sitting at the sweet spot between affordability and awesomeness is DJI, makers of the uber popular Phantom and Mavic drones. You’ve seen them before, they’re the drones that look like they flew straight from the future. Now you can get one of these two drones, among the best money can buy, for no money. 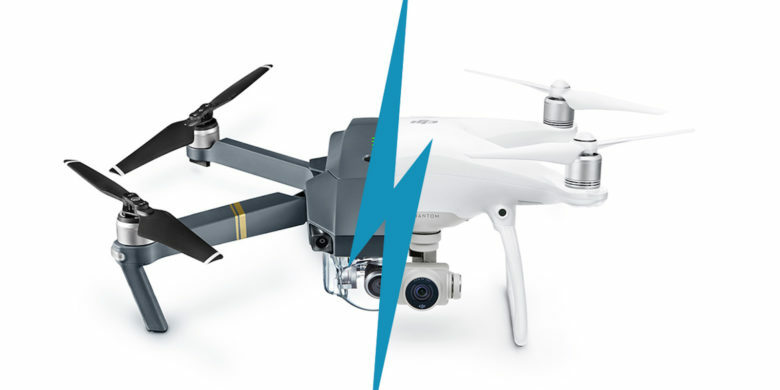 Enter to win a DJI Phantom 4 Pro or Mavic for free at Cult of Mac Deals.